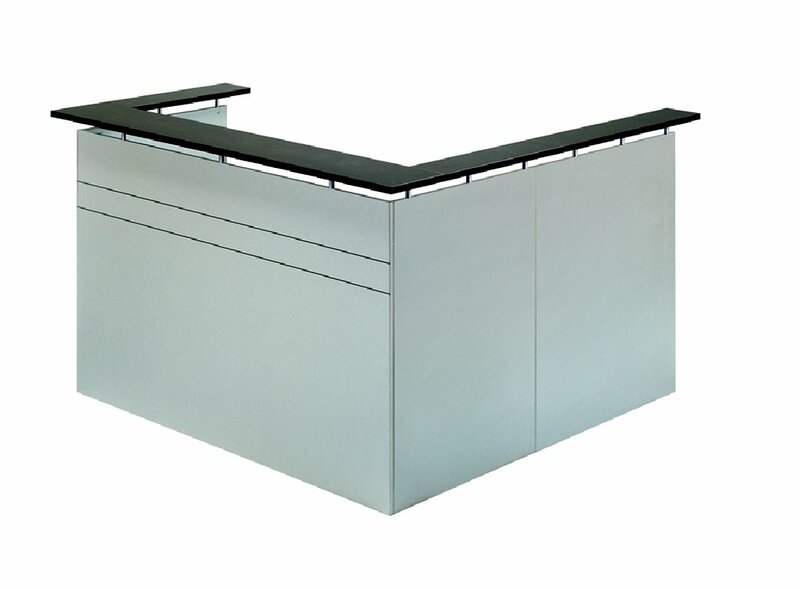 The Tempo and Merlin Reception Desks are extremely well designed with a number of different styles available. These styles can also be modified to suit your particular requirements. As they are manufactured in Australia, alteration to design and size can easily be made through consultation with your retailer. Both Tempo and Merlin reception areas present impressively in our Exclusive and Unique colors of Merlin Redwood, English Pear, Wild Cherry and Titanium.